Un Rebanaba Del Cielo (a Slice of the Sky)~ Our apartment sits at the very center of Capital Federal, the heart of Buenos Aires. Across the street from the oldest historical Cafe' in the city, home of tango shows and fabulous deserts, but far from the tourist havens of Recoleta and Palermo. Just in front is the oldest Subte line in the city, still using the old wooden subway cars from its inception. On the top floor of the tallest building for 20 blocks we can see the Congreso building just 2 blocks away and all the way across the river to Uruguay, a 220 degree view of the Capital City of South America. 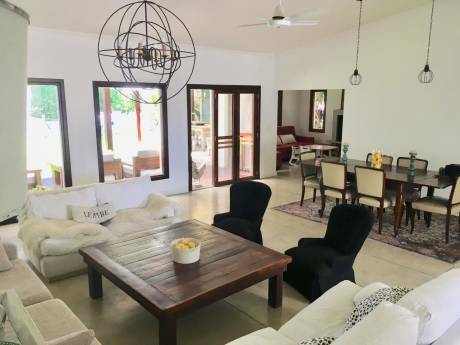 Our home has a large terrace with outdoor furniture, lighting and music for entertaining, windows all around to maximize the view and is furnished and decorated beautifully. We have a treadmill for exercise and are close to a great gym. Home to an artist the apartment is filled with beautiful art and beautiful things. It is a private and quiet escape from one of the busiest cities on Earth. 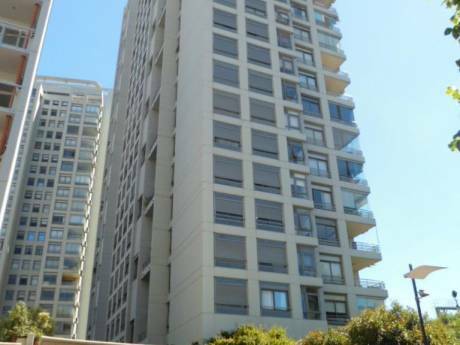 Hard wood floors, granite counters, big screen TV, top of the line appliances, spacious and clean this apartment is the escape you are seeking in Buenos Aires. 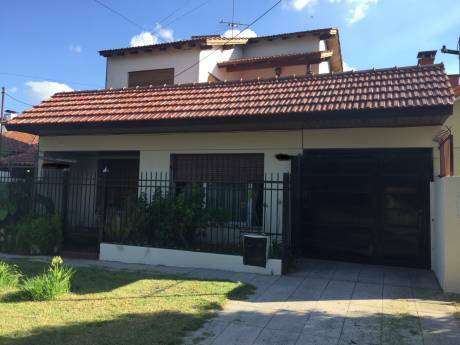 Unusually large for Buenos Aires with washer and dryer, full sized gourmet kitchen and full luxury bath, 24 hour security, all ammenities (unusual in Buenos Aires). We provide information on transportation, food, shopping, and travel. We have no pets or children but welcome both. We do not smoke in our house but will not discourage it if the air is on and the space cared for. Contact us to talk about the location and the apartment. We are interested in places on the coast of California and in other parts of South America. If you have an offer you think we can't refuse, write to us, see what happens. This apartment is also for sale, though we will not cancel once permanent arrangements have been made for a trade. More photos are coming soon. Our neighborhood, Congreso, is a "normal" Buenos Aires neighborhood. You will see few tourists here except in the evenings across the street at Cafe' Los Angelitos, where there is a wonderful tango dinner show. Surrounded by great restaurants, stores and close to the major subte lines the neighborhood sits dead center in the middle of Buenos Aires, a 10 minute taxi ride almost anywhere in the city. Normally in BsAs you give up quiet for centrality but our space is 25 stories above the noise of the Worlds 4th Noisiest City and provides the best of both worlds. Once inside, the privacy is a rest from the bustle of this cosmopolitan mecca. Peaceful, quiet, solitary. Services of all kinds are close by and most can be had from home should you choose to have food, drink, or anything else you need, delivered. We leave a full hand book in the kitchen with lists of emergency numbers, restaurants, delivery services, etc, so that you have access to all you need to make your stay enjoyable. We have a full herb garden on the terrace for cooking, and other uses. We are a professional couple, an artist and a dating and relationship coach, no children, no pets, who live in Buenos Aires but will be moving to California, specifically Monterey, some time in the next couple of years. We cook, exercise, read, travel and have adventures. We are 45 and 33, American passports with Argentine residency. We are reasonably bi-lingual.